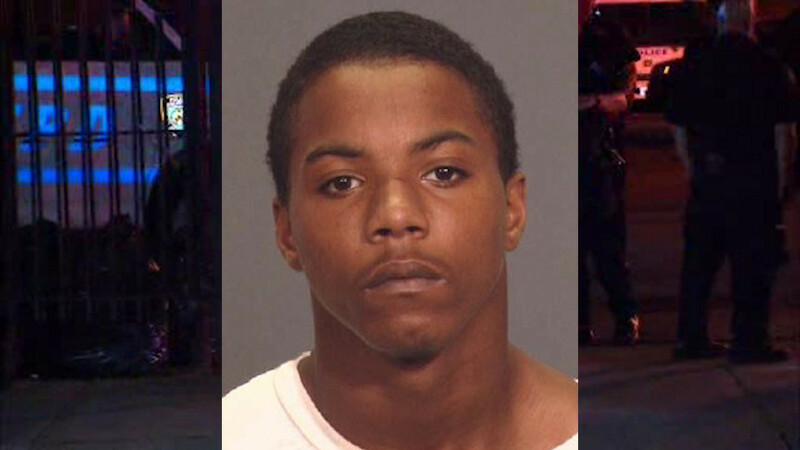 CROWN HEIGHTS, Brooklyn (WABC) -- A prisoner who escaped from police custody in Brooklyn Monday night surrendered after just hours on the run. 16-year-old Rhamar Perkins somehow got away from officers who were booking him at Transit District 32 at Franklin Avenue and Eastern Parkway in Crown Heights. He had been arrested for jumping a turnstile. Seven prisoners escaped police custody between last June and December, drawing the ire of Police Commissioner William Bratton.